We gathered some of the best women brand ambassadors to share their passion — and their whiskey — at Warehouse Liquors. 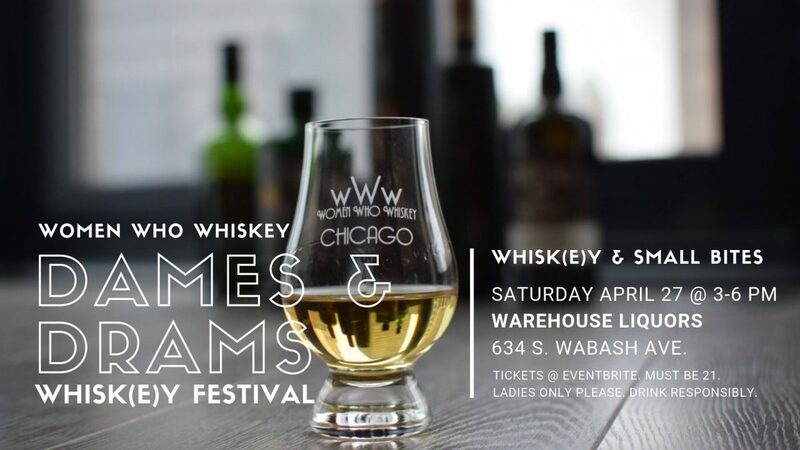 The event will be festival style, so you can wander from table to table discussing whiskey for as long or as little as you like, and taste whatever you want. We’re still confirming brands, so we’ll send an update when we have the final list. 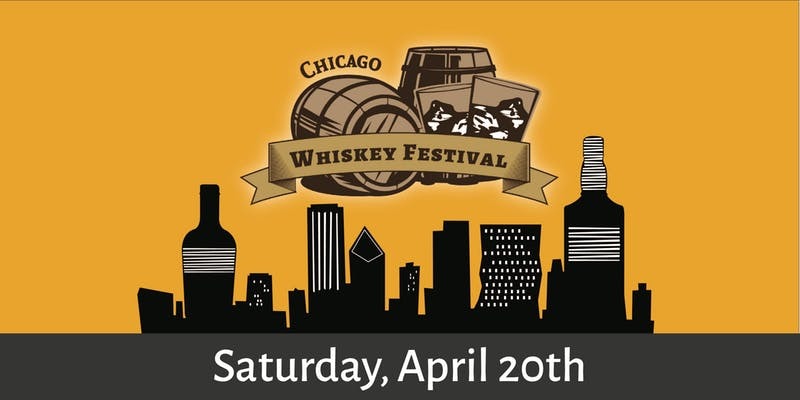 Plus we’ll have some small bites, a raffle giveaway, and Women Who Whiskey souvenir Glencairn glasses! 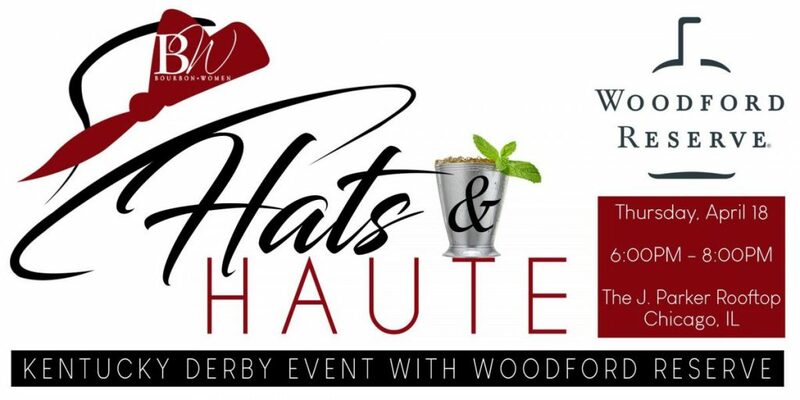 It will be a relaxed, fun event that you won’t want to miss! Ladies and non-binary only please. Must be 21 or older. Tickets are required to attend. Brands subject to change without notice. Refunds available up to 7 days before the event. Please drink responsibly. 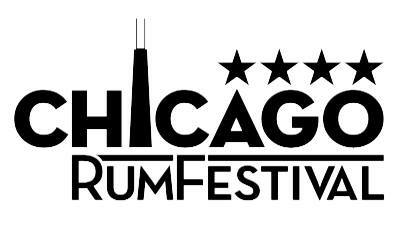 Get your tickets in advance, click here!